We appreciate the opportunity to help patients with defects and diseases of the cranio-maxilo facial complex. Our team of surgeons and clinicians are committed to providing continous, comprehensive quality treatment and care. The Institute provides cranio-maxillo facial surgical service to 1,500 patients annually. 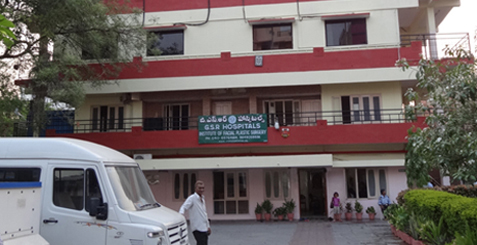 The institute has grown to provide such surgical facilities to 25,000 patients since 1997. 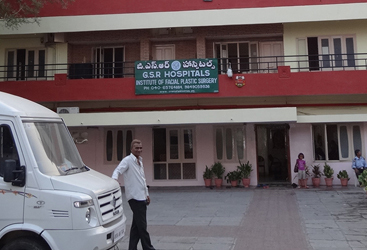 The Institute also provides free surgical service to patients with cleft defects.It ensures that the cleft children get complete rehabilitation in the form of counselling, surgery speech , speech therapy and orthodontic treatment. To give low cost surgical options to patients from low socio economic backgrounds born or suffering with craniofacial defects. To provide complete rehabilitation to patients with cleft and craniofacial defects in the form of counseling, surgery, orthodontics and speech therapy.